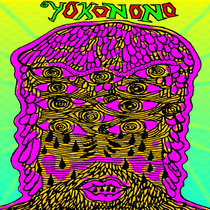 British artist Jacob Brant aka Yakobfinga offers a short album of deeply psychedelic instrumental tracks. Drone ambient that combines microtonal oscillations with fully-fledged minor harmonies, this music conjures up an essential atmosphere of longing and sadness, which is resolved, at the same time, into the gratifying experience of total immersion into a shimmering wall (or surf) of sound. 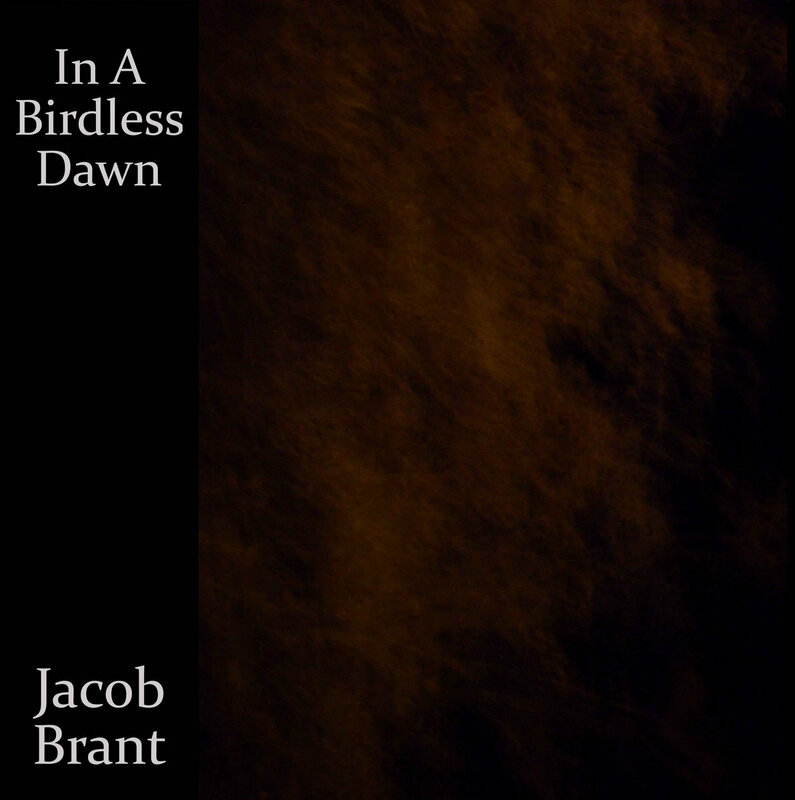 This short introduction to the work of Jacob Brant stands a great number of repeated listening sessions, ideally at very high volume, or very late at night with headphones on. Different from many drone musicians who tend to use a limited number of sound sources due to a minimalist aesthetic, Jacob Brant skilfully combines synthesizers, guitars with lots of effects (he himself fittingly classifies his music as “shoegaze,” among other things), sometimes even percussion, with concrete sounds morphed into dream-like, almost abstract shapes.